David ran his own firm for 15 years, providing a broad perspective on matters influencing dispute resolution. 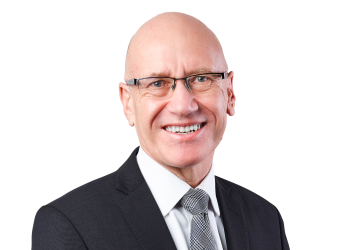 He assists clients with property, deceased estate, contractual and joint venture disputes, commercial issues, retail tenancy matters, and all types of insolvency litigation. David understands the stress and cost of litigation and believes in dispute resolution – not dispute escalation. David established and chaired the Commercial Litigation Specialist Study Group for 17 years. He was the Chairman and on the board of the Specialisation Study Board of the Law Institute of Victoria for many years. He frequently presents at commercial and industry seminars.